This time of the year, it is the best season to enjoy this fresh fruit, the watermelon! 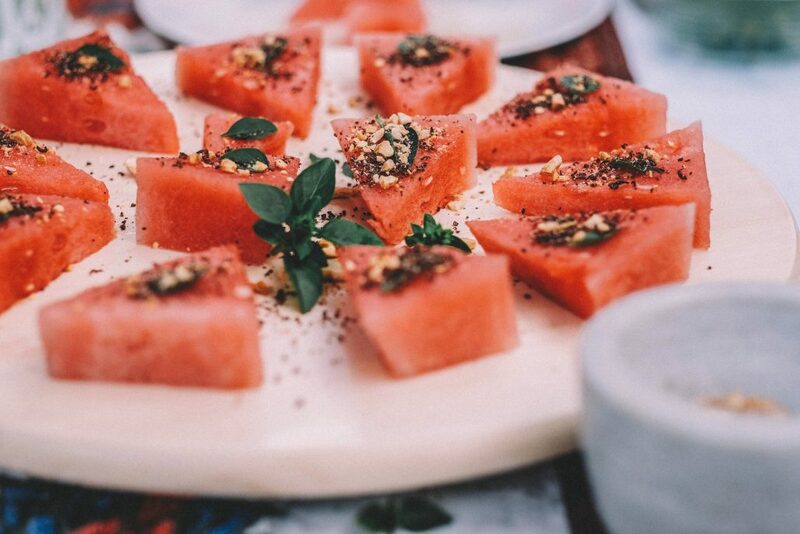 Blueboots Farm have come up with a special recipe to enjoy watermelon at its best, while keeping its freshness and adding it with a bit of a crunch for your homemade cocktail party. So here goes the recipe. Cut watermelon into bite-size triangle pieces about 1.5-2 cm thick. Chop your choice of nuts roughly. Sprinkle some creamy nuts such as cashews/almonds/macadamia and chocolate bits on top of the pizza. Lastly, we add Blueboots Farm micro basil on top of each pizza to give aroma and freshness to each bite. 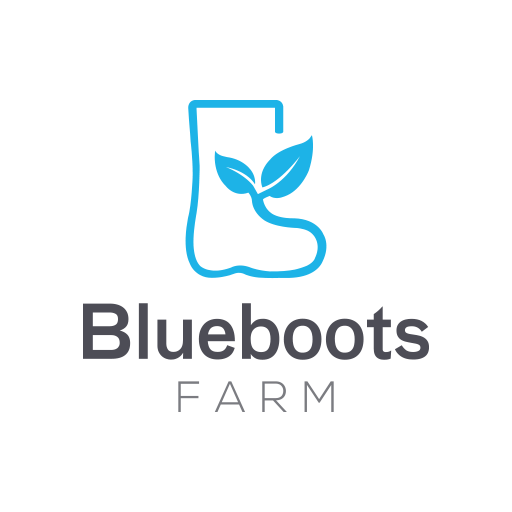 One of our latest acquired talents at the farm is Akmal, who just recently started to help us at Blueboots Farm. Akmal is only 23 years old and currently studying at Institut Pertanian Bogor. 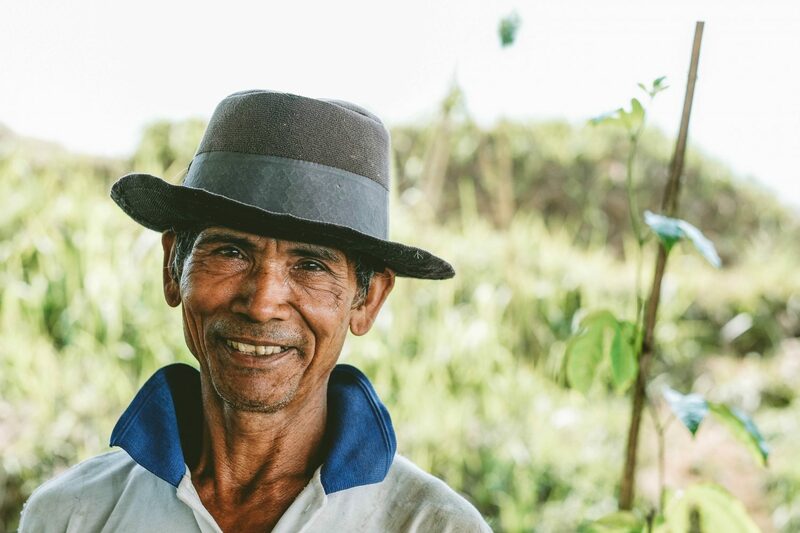 Although no one in Akmal’s family is in agriculture but we know that he has a deep passion in farming! We wondered why… Apparently it started when he joined the national science competition in junior high school and was competing in biotech area. From there his interest in agriculture grew and he decided to do it seriously. 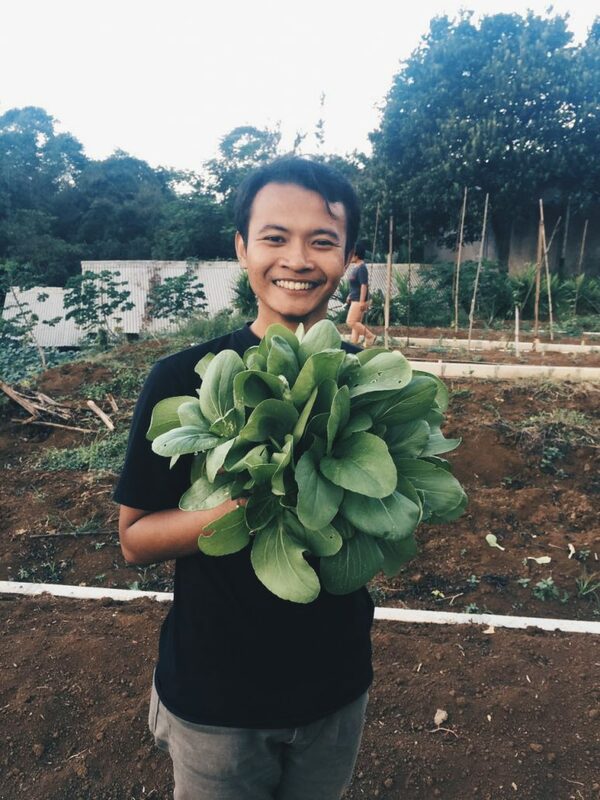 From his journey surrounded by plants and the amazing produces that we have here in Indonesia, which one is it then that amaze him the most? Akmal confessed that coffee would be his favourite plant. Not because of all the hype that coffee has been getting lately, but he thinks that coffee has such a unique character which is quite different from any other plants. Akmal has worked with coffee before while he was studying at IPB where he studied the theories and planted coffee to be learned from. Coffee’s special character is that it has to be grown in 800m minimum elevation. Pre-nursery is rather difficult because coffee requires delicate care especially Arabica. Akmal’s favourite coffee would be Sidikalang coffee from North Sumatra. It is rather a famous one especially because it’s grown in a high altitude above 1500m. Now that we know more about Akmal and his favourite plant, we are hoping that we can all learn together. Watch this space to see more progress at Blueboots Farm. Lemongrass has become one of our favourite plants. 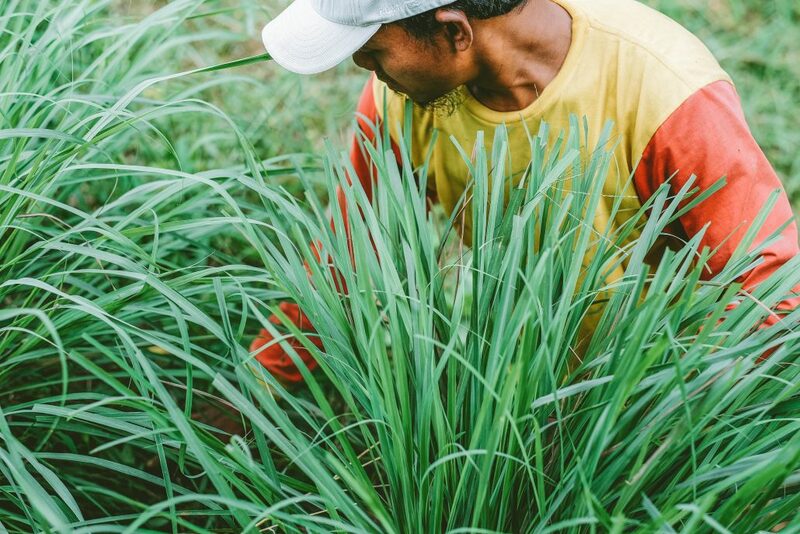 Believed to be a native plant of Indonesia, lemongrass or ‘sereh’ as how Indonesian normally call it, carries lots of benefits and has been used locally since a long time ago. 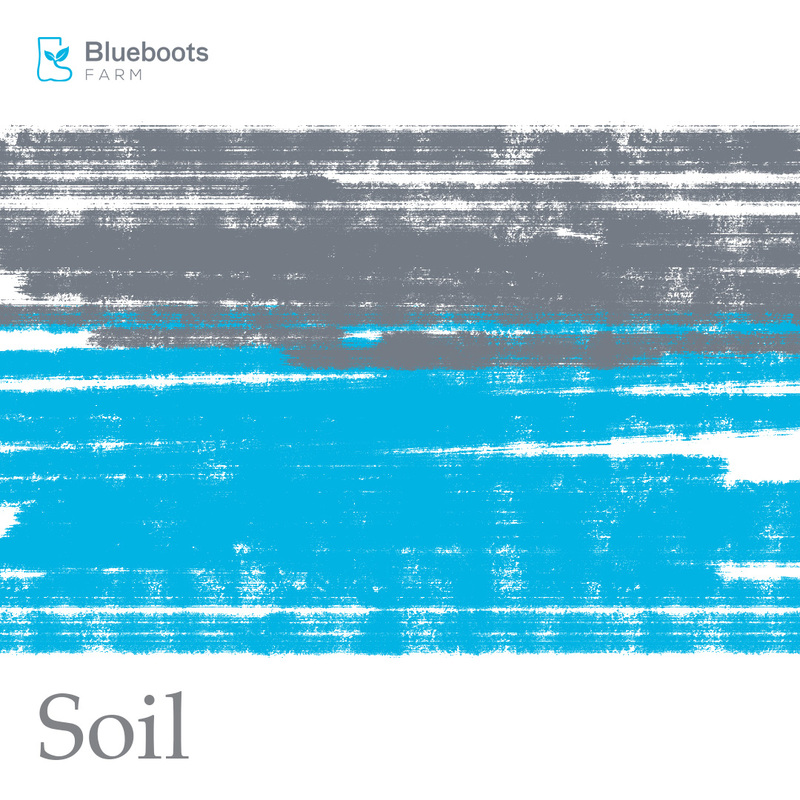 It grows abundantly in Blueboots Farm (and everywhere else in Indonesia! ), it has lots of benefits for our health and it does not cost much at all. Here are a couple of things that we think is rather beneficial from the humble lemongrass. Heals Cold & Cough. Carrying antibacterial and antifungal properties, lemongrass has been used widely to heal cold, cough and flu symptoms. 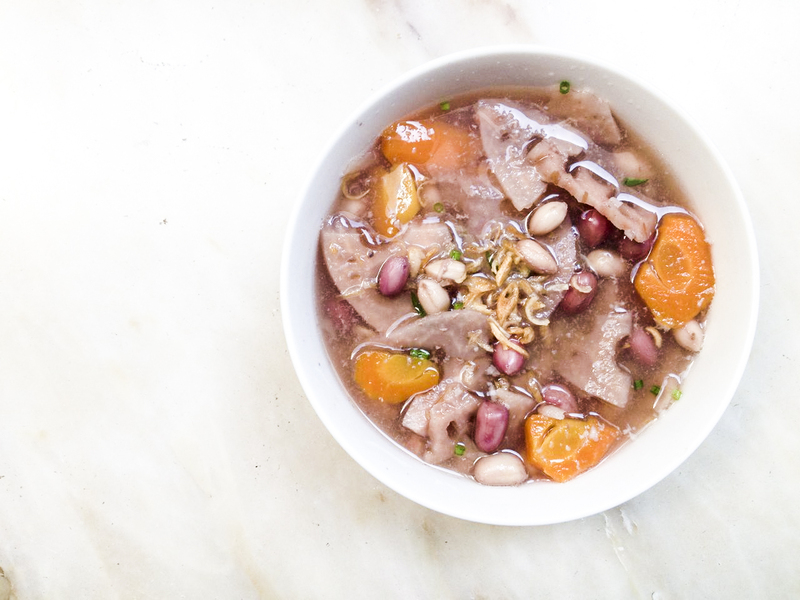 It also has lots of vitamin C, which improves your immune system. We love to have it as lemongrass and honey tea when it looks like we are about to catch a cold. Helps Digestion. Lemongrass is commonly known to help treat digestive problems like indigestion, constipation, diarrhea, vomiting and cramps due to its antiseptic compounds. It is also beneficial in repopulating good bacteria in the colon. Calming Effect. We love to use lemongrass oil as aromatherapy when we are feeling a bit blue. Lemongrass has a calming, warming effect and even better, it can keep mosquitos away. Those are the benefits of lemongrass as traditional remedy that we have used ourselves at Blueboots Farm. You too now can adapt this at home and make the most of this abundant plant! At times when we wander around our farm, we found some things that we could not remember we have planted before. 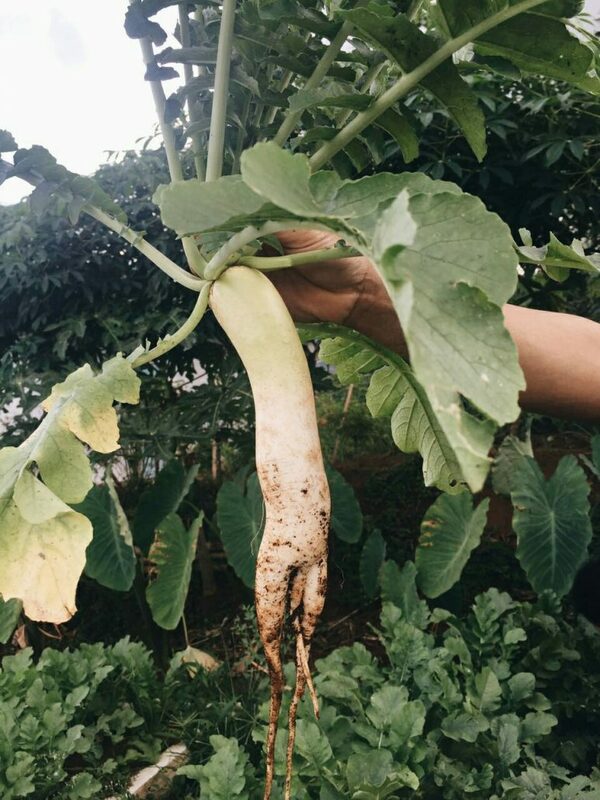 Without much care and maintenance, these plants grew healthily and productively to give us abundant food to eat. Our farmers sometimes came up with impromptu recipes around the day’s produce to become our meal that day. It is rather satisfying to eat from our land’s own produce and hopefully we can share more fresh produces to you! 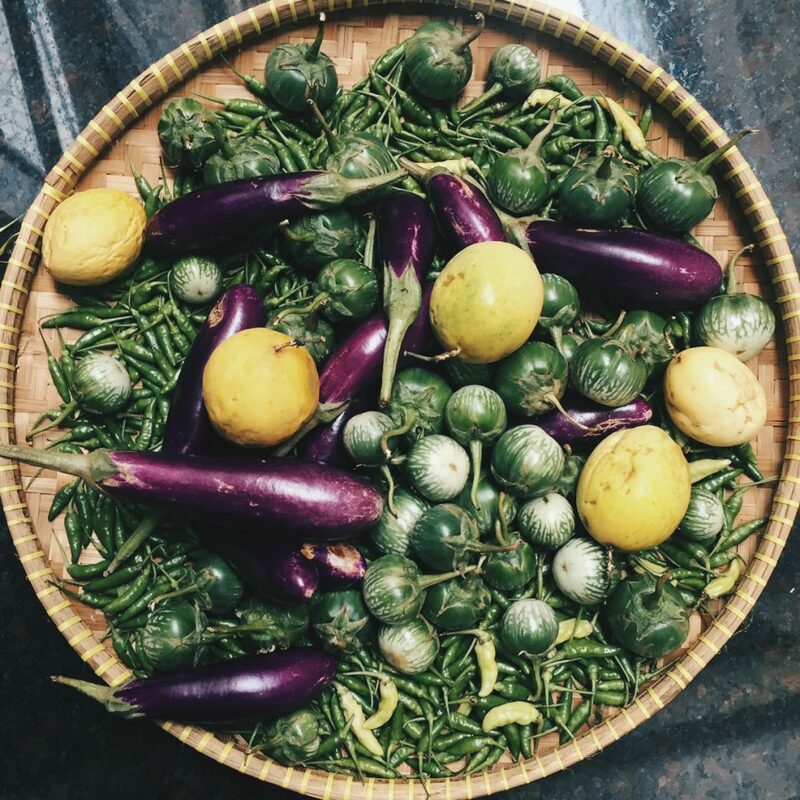 Here are some things that we harvested this morning: lots and lots of spicy green chillis, crunchy and sweet purple eggplant, refreshing salad eggplant (terong lalap) and aromatic yellow passion fruits. We are thinking maybe some grill the eggplants with some soy sauce and green chilli paste, have the salad eggplant fresh with sambal and turn the passion fruit into a sauce for ice cream on a hot day! 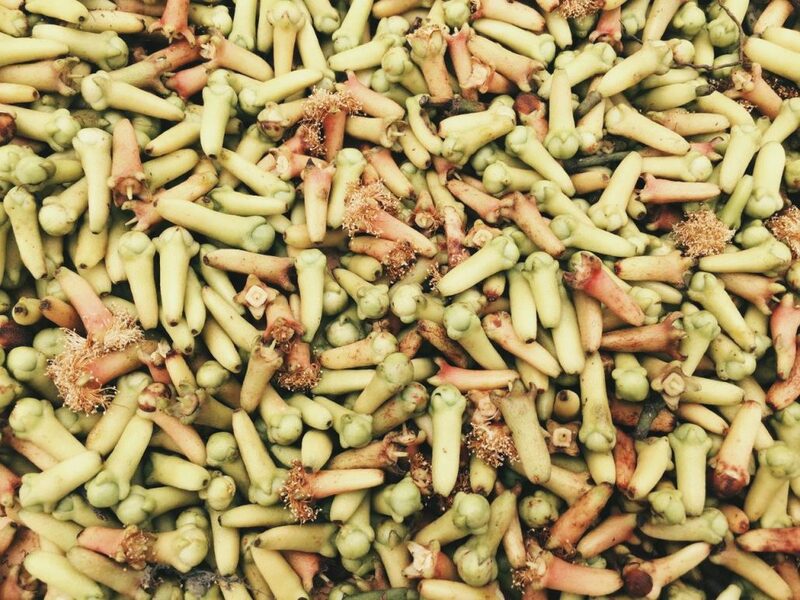 Perhaps you have any thoughts on what we should turn these produces into?